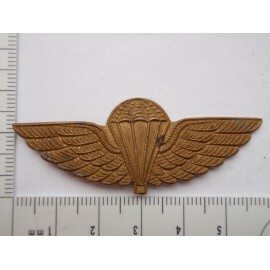 Gilt collar worn circa 1953 - 1960. 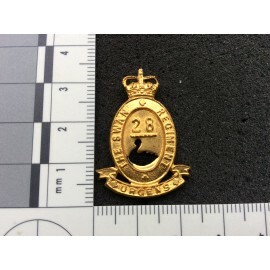 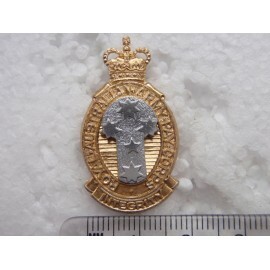 White metal collar badge circa 1953 - 1960. 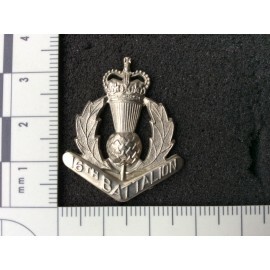 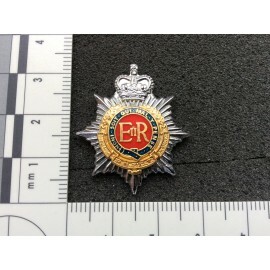 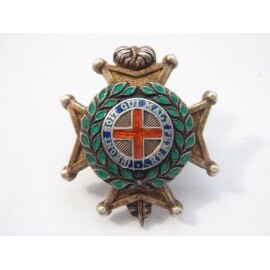 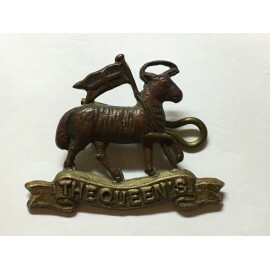 Bi-metal and enamel collar badge in mint condition. 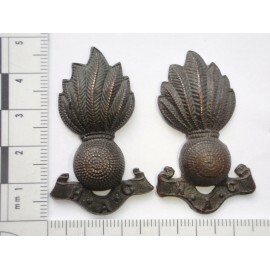 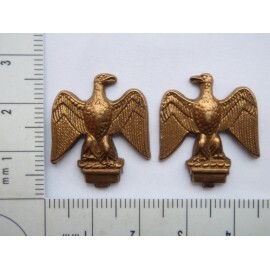 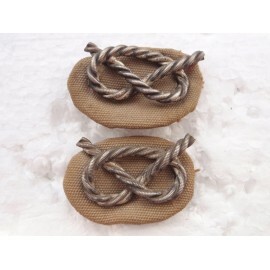 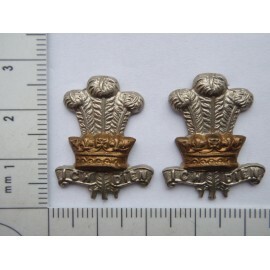 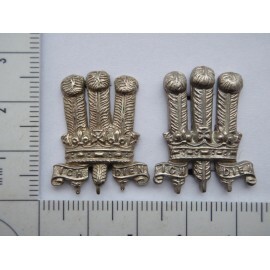 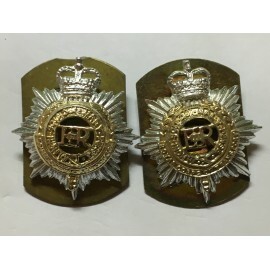 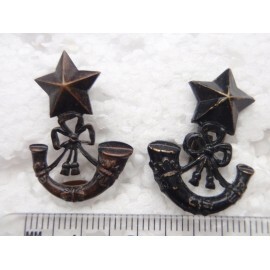 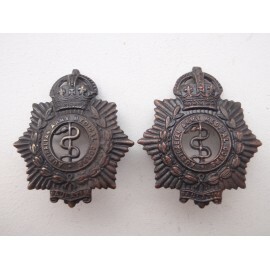 Australian Army Medical Corps collar badges, pair of dark oxidised collar badges worn 1930-42 in good condition.